Saint Louis Watercolor Society - 21st Annual Member Awards Exhibit “Big Splash 2018.” The opening reception for “Big Splash 2018” will be on September 29 from 4–6:30 pm. The exhibit will run through October 27, 2018. Hours of operation are Tuesday through Saturday 10am–6pm. Exhibition and reception are free and open to the public. 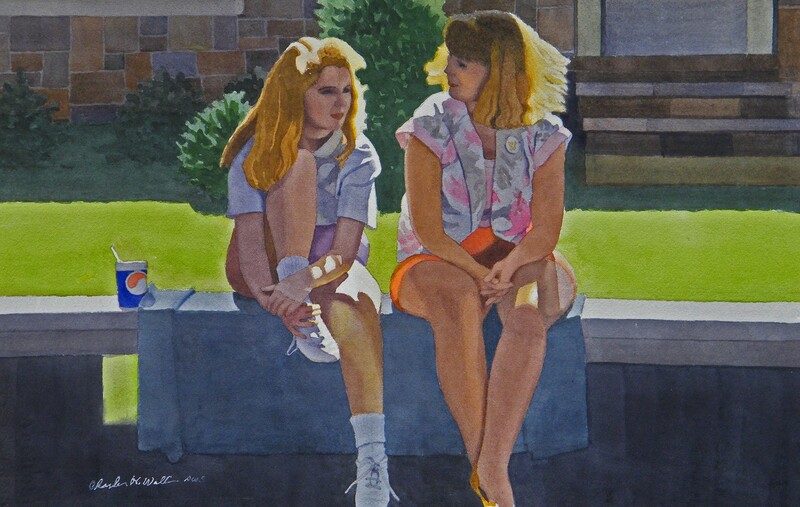 The Saint Louis Watercolor Society is a charitable non-profit corporation formed in 1996 for the purpose of providing educational opportunities to artists interested in water media and to exhibit water media artwork to the public. Visit www.stlws.org to view workshop opportunities, find information on how to be part of our exhibits, past exhibition award winners, or to join the organization.